French and German ministers hint that they would prefer the single currency to stabilise after its long export-friendly drop. Currency markets sometimes listen to central bankers but generally ignore politicians. Gloom about the euro is pervasive. Further losses are likely. The euro has fallen to $1.0723 from $1.3816 on April 23, 2014. A trade-weighted measure of its value which is tracked by the European Central Bank has fallen to 90.03 from 104.65 on April 23, 2014. German Economy Minister Sigmar Gabriel said on April 22 the euro’s exchange rate would not suddenly change in the next couple of months. 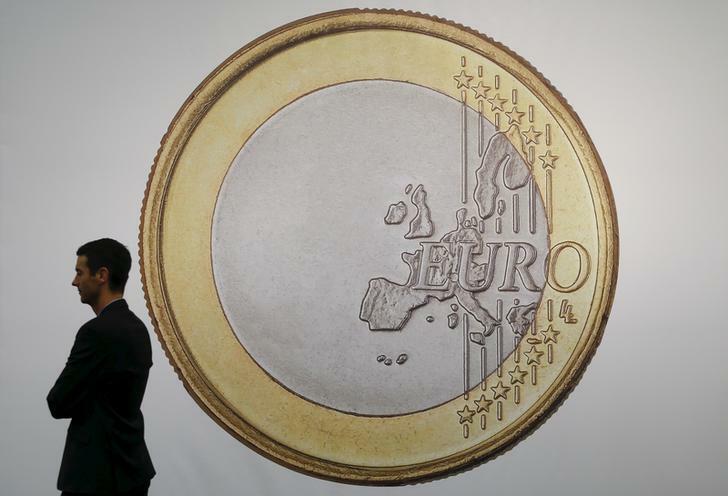 French Finance Minister Michel Sapin said on April 18 that while the euro’s depreciation had been very helpful, its exchange rate was now at a good level and that stability was needed.